It's the leather boots and silk scarf. The lowest prices of the season commence the celebration of a coming king. Is my heart overflowing with joy? I stagger with the harsh reality of truth. Lord, renew me in your presence. Renew me with your Word. Let us welcome the Christmas season by sharing the hope in which we have. And let us joyfully give, remembering the best gift God gave us—Jesus! Join me this week as we linger on truth—reminding us of the source of our joy, (and what is not). Click here to download the reading guide. 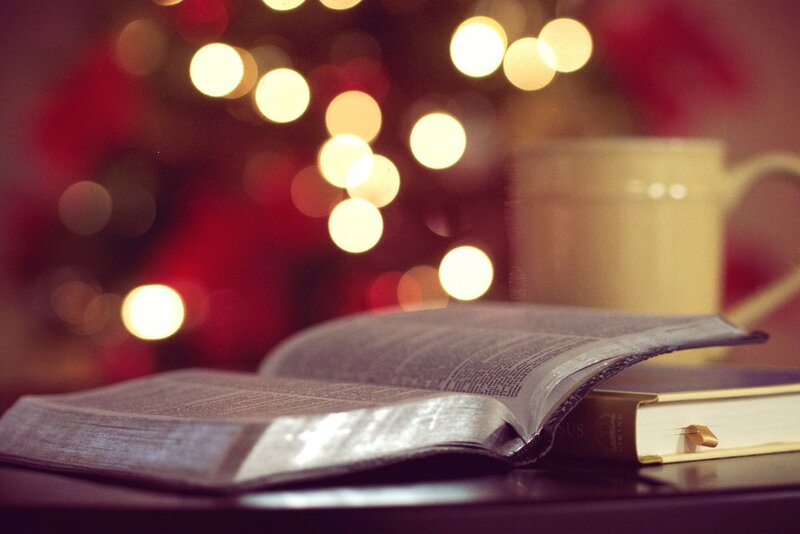 Let's begin this week by reading a passage from Luke. Why would Jesus warn us of this? 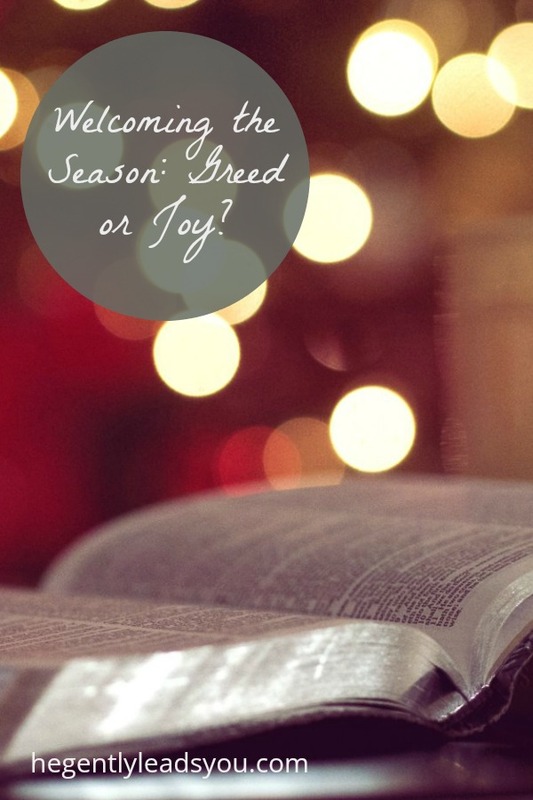 How does the Christmas season inadvertently breed greediness?